He started with one truck in 1961, and began working in 1973 with Bill Shelton, who founded Shelton Transfer Service. Eventually, in 1975 Ted became Sales Manager for Shelton Transfer Service while running his own company, side by side with Shelton Transfer Service. TMT Enterprises became incorporated in 1984 continuing to grow into the company it is today. In 2001, TMT merged with Shelton Transfer Service, becoming the surviving corporation. 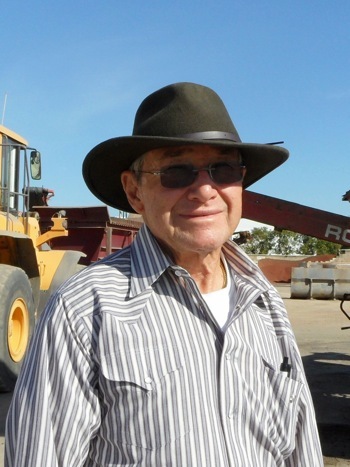 Ted is a very hands-on owner and continues to be very involved in the day-to-day operations of the company. His forty plus years of experience, immense product knowledge, dedication to service and desire to be the best are invaluable assets. His recent acquisition of equipment and real estate expansion have greatly increased the company's production capacity for its diverse line of specialty materials, which will improve product flow and reduce lead-times for customers. The daughter of Bill and Betty Shelton, Colleen worked at an early age at Shelton Transfer Service. 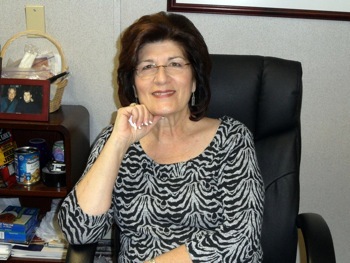 As co-owner of TMT Enterprises, Inc., Colleen has been active in the financial management of the company for more than 30 years. TMT Enterprises, Inc. enjoys very strong ratings with all of its vendors thanks to Colleen's dedication to promptness. It is because of this that we can pass on the best possible prices to our customers. Another aspect of the business that Colleen handles is the implementation and management of the company's retirement plan, a rarity in our industry, with the company matching a percentage of the employee's contributions. She also oversees and manages the company's health care programs, providing the best possible coverage for all employees while managing costs for the company. Her keen sense of business skills and her excellent problem solving abilities keep TMT running smoothly. Matt began as a driver and yard mixing foreman, learning the business from the ground up. 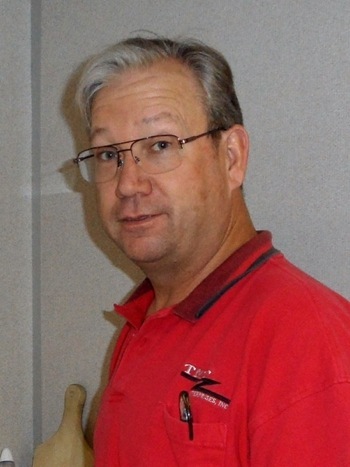 With more than twenty years experience working in many capacities for TMT Enterprises, Inc., Matt oversees all sales, production, new product development and dispatch operations. He is an active member of the Golf Course Superintendents Association, American Society of Landscape Architects, California Park & Recreation Society, California Landscape Contractors Association, as well as other industry associations. In addition, he works closely with many different architecture groups and is available for presentations on request. Connect with Matt on LinkedIn and Facebook.